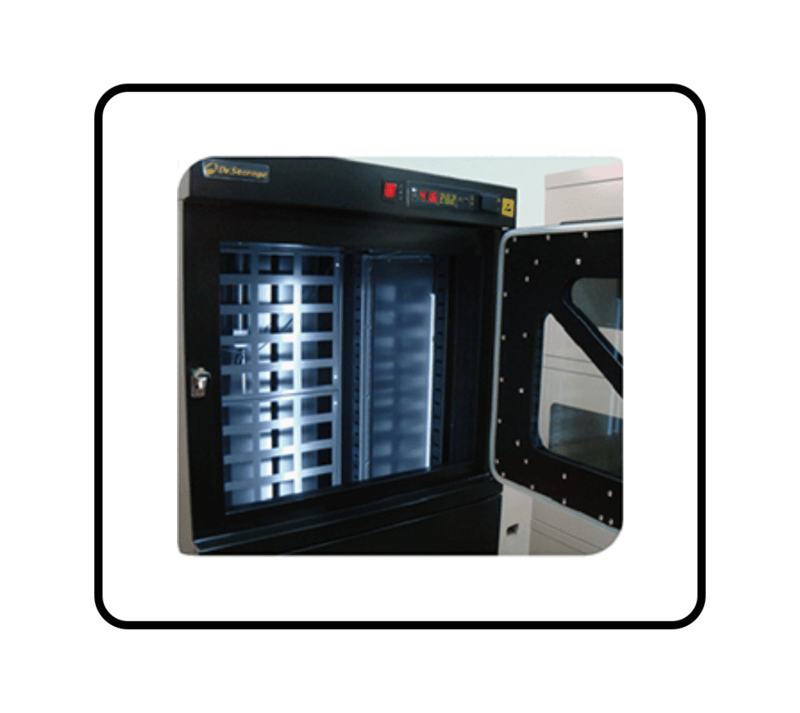 The T60M 600 Baking Cabinet is a dual purpose Dry Cabinet and can be used as a standard Humidity Controlled Storage Cabinet or as a 65°C Baking Cabinet. Built to maintain an internal environment of <1%RH, it can bake moisture sentitive devices (MSD) or components in a 65℃ environment. Baking is used to “reverse the clock” on stored parts and components by removing stored moisture. Designed to store, protect and renew MSD’s, the T60M Series eliminates the oxidation of stored parts and removes stored moisture. Particularly useful in high tech manufacturing for storing SMT components, component reels, surface mount devices (SMD), electronic components, printed circuit boards (PCB) or precision metal parts. They can also protect and remove moisture from miniature devices, pharmaceutical substance, biotic specimens, battery, crystal, IC package module, optical lens and scientific instruments. 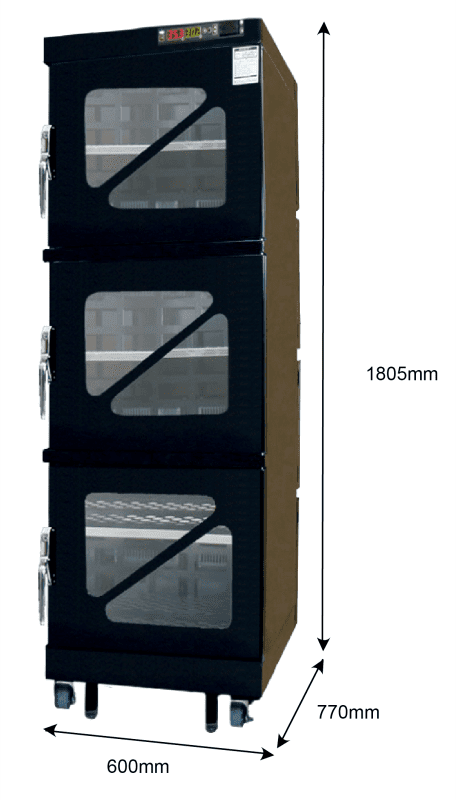 All T60M Dry Cabinets are built to comply with the IPC/JEDEC J-STD-033 standards. 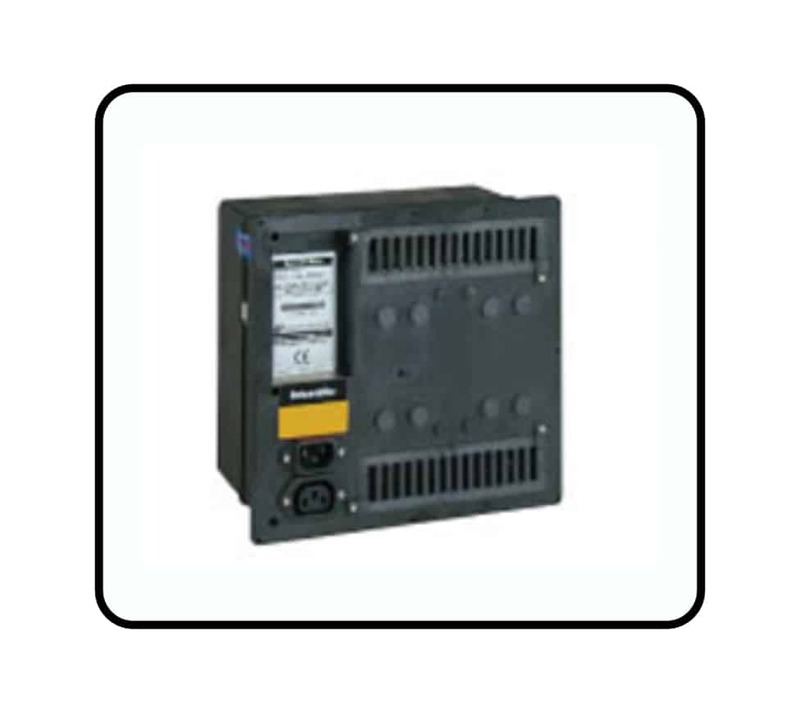 Cabinets are supplied with an anti-static package, wheels, locking doors, decimal digital display, countdown calibration reminder, sensors with 2% accuracy and RS-232 port for data collection. 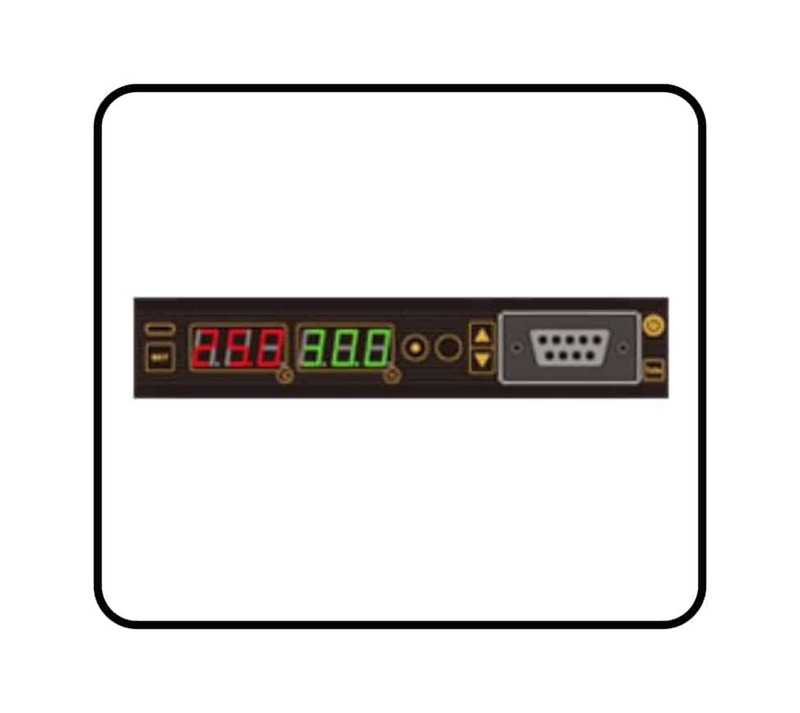 Each model features Humidity Manager Software so that humidity and temperatures conditions inside the cabinets can be monitored and saved to the software. Coloured graphs are drawn and the data can be used for validating processes and to show compliance to standards. 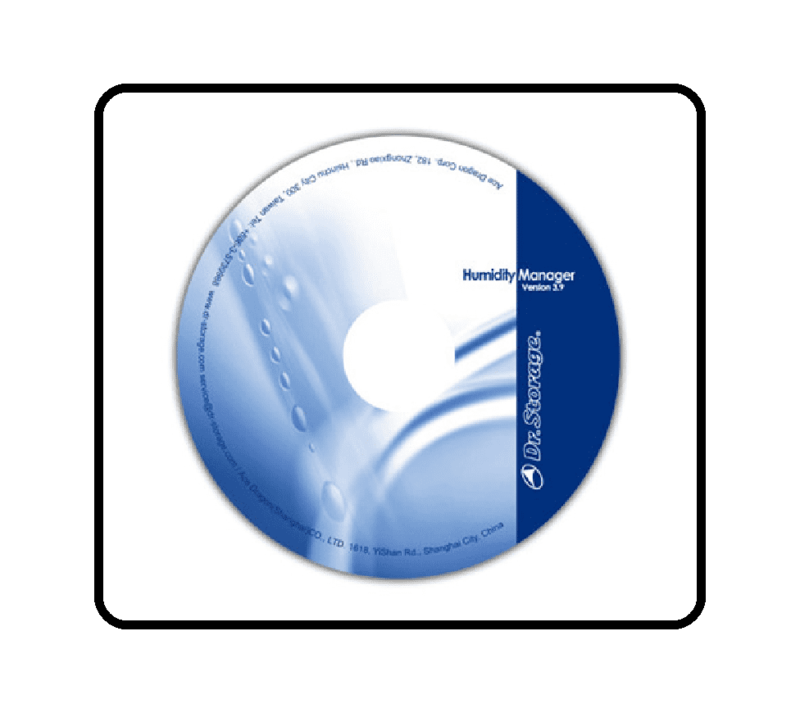 Software works as a Humidity and Temperature tracing function which allows the users to be aware of the storage condition for a period of time. 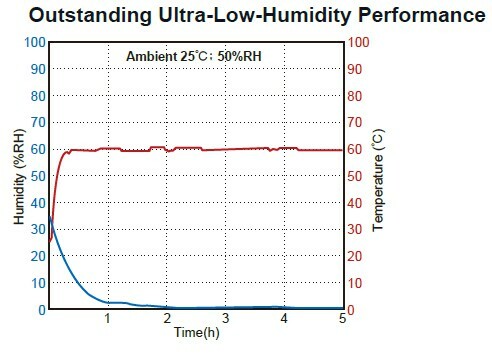 When used with our optional Humidity Manager V3 Software it is easier to calculate the floor life of the MSD. LED lights installed inside the dry cabinet can be turned on by opening the door or by activating the switch.